Tiera is using Smore newsletters to spread the word online. Lactic acid bacteria is used in the fermentation in coffee. 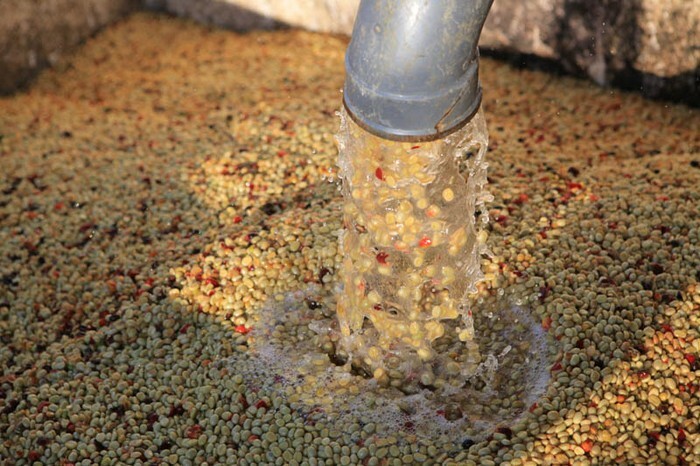 The coffee cherries are washed and then spread out to dry in the sun. The wet method, and this is where fermentation comes into play. 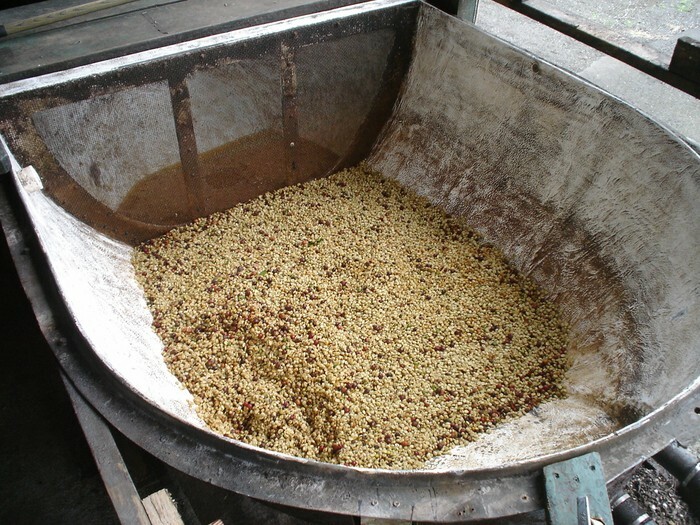 In this method, the pulp is removed from the coffee cherry after harvesting. 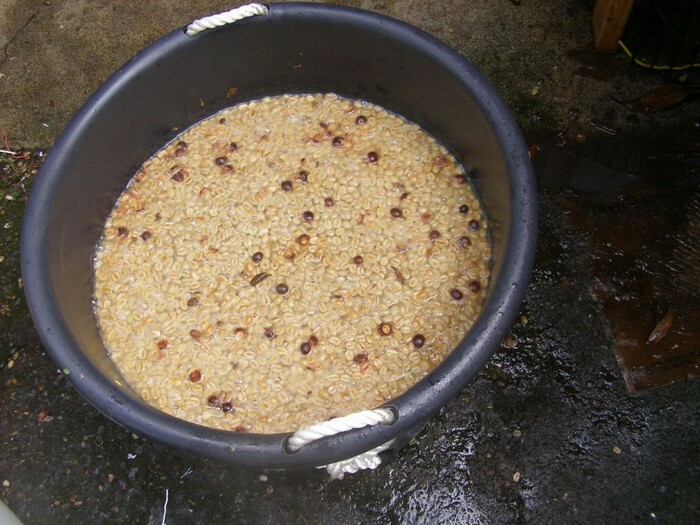 After separating the skin and pulp, the beans are put in fermentation tanks filled with water. The fresh mucilage has a pH of about 6.5. This falls rapidly to a minimum of about 4.1 to 4.3. Soaking, wet & dry process.